Epsilon universe | Doc Says Rawr! Formerly known as UoC (which used to stand for “Universe of Conflict,” which pretty aptly describes the state of affairs in the universe). As of this writing (September 2011), the universe’s history begins in the mid-21st century and stretches into the late 23rd century. Most of this 200 year span of history is defined by a series of wars that takes place, at first between humanity and an invading alien force, then between two branches of humanity, then again against the invading force. 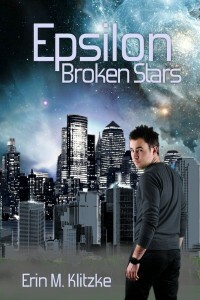 The major project in this universe is the epic tale of Epsilon series itself. It’s the story of SpecOp officers Aaron Taylor and Caren Flannery of the Epsilon Alliance, but it’s also the story of many of the men and women they encounter along the way, paramount among them members of the Resistance. The original piece, Epsilon, was intended to be one very large book and has been drafted and redrafted since 1998 (a long time, I know). A companion piece was Resistance, which is the story of Lucas Ross and Korea Cooper, associates of Taylor and Flannery, which is mostly in notes and fragments that may become books within the series itself (I am tentatively planning a book to follow Epsilon: Broken Stars focused on and narrated by Lucas Ross, Aaron Taylor’s chief Resistance contact and friend). Other pieces in the universe concentrate on earlier wars that took place in the universe, whereas Epsilon is concerned with the events of the final two wars, the Unification War and the Third Preytax War. This includes the novelette Falling Stars (Secession Wars), Darkest Night (Second Preytax War), Closing Time (Freedom Alpha experiment), and Freedom Alpha (Freedom Alpha experiment; First Preytax War). 2157 – The bombing of Gattica Province wipes out most of the population of the region. The Secession Wars begin. 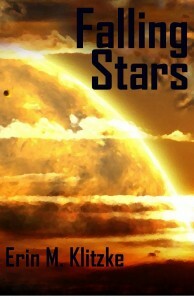 2162 – The events of Falling Stars take place. 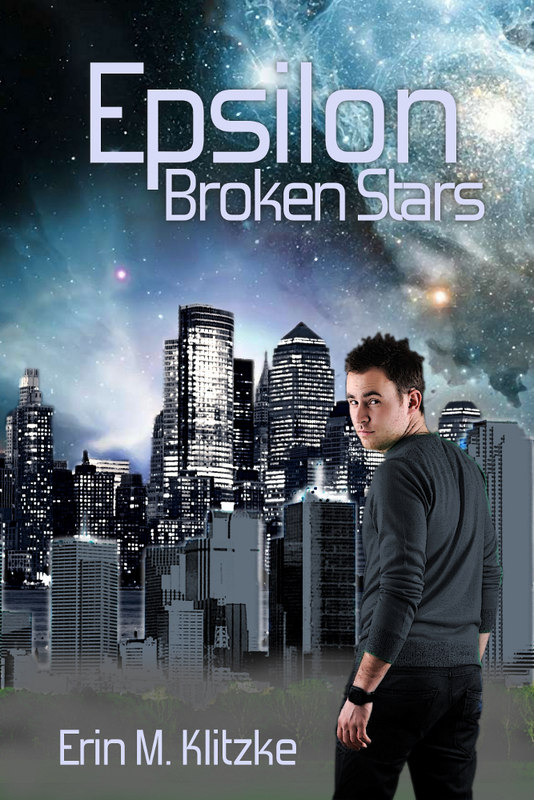 2260 – The events of Epsilon: Broken Stars take place. 2261 – The events of Epsilon: Redeemer begin.